180 x 180cm. Weighted hem, heavy weight chrome eyelets. 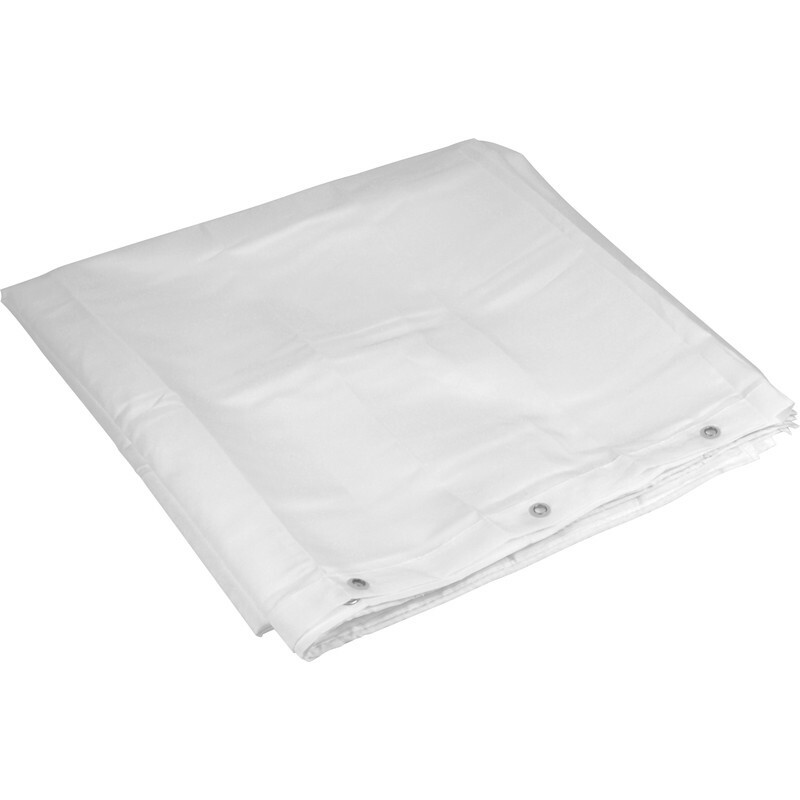 Polyester Shower Curtain White is rated 4.3 out of 5 by 4. Rated 3 out of 5 by kempy from no fittings I bought this item thinking it would fit the pole that i purchased at the same time, i was a little upset to find that it did not, the holes in the curtain were to small and it did not come with the fittings to fit the pole.